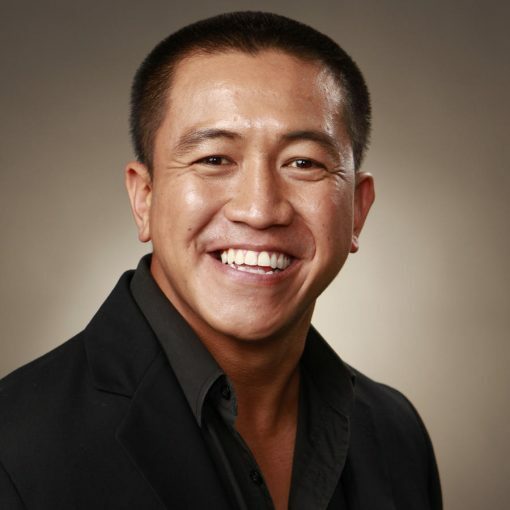 Anh Do is without doubt, one of Australia’s most talented and in demand keynote speakers and entertainers. 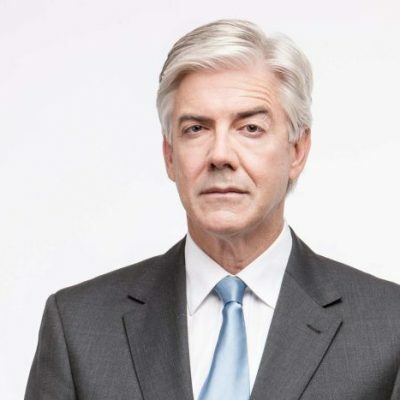 He has hosted his own shows including Anh Does Vietnam, Anh’s Brush with Fame, and his Olympic special, Made in China with Anh Do. 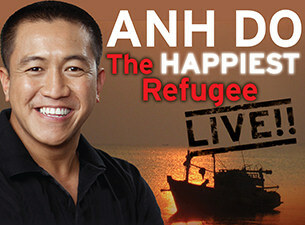 Anh authored the award-winning autobiography The Happiest Refugee, and has made regular appearances on Thank God You’re Here, Spicks and Specks, Rove, Dancing With The Stars and The Footy Show. 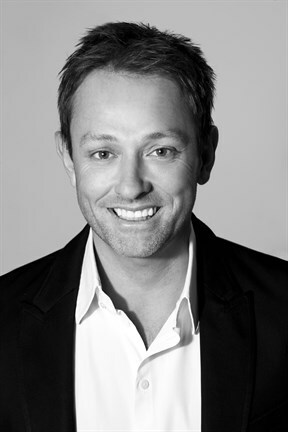 An extraordinary comedian and speaker, he has entertained, motivated and impacted the lives of thousands and thousands, young and old, at community and corporate events in Australia and throughout the world. Anh Do arrived in Australia aged two, on an eight metre fishing boat with 47 other Vietnamese Refugees cramped in like sardines. Anh was sick from de-hydration, water had run out days prior, and one person had already died. 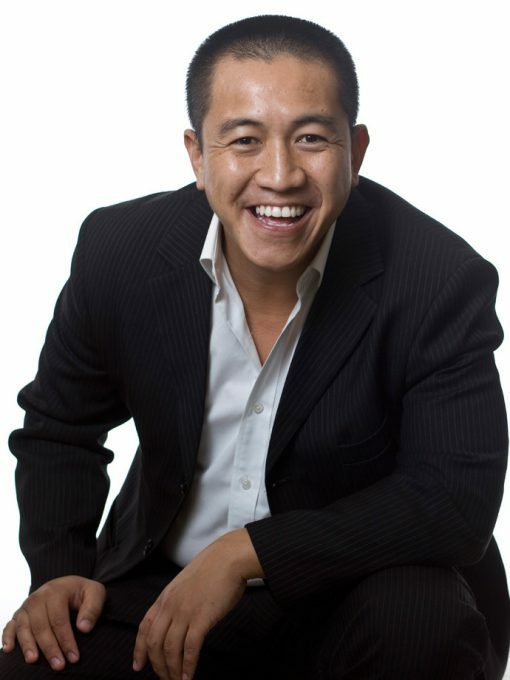 Despite a challenging start, by the time he was 30 years old, Anh Do held a Bachelor of Business and a Bachelor of Law and had been voted Winner – Comedian of the Year. 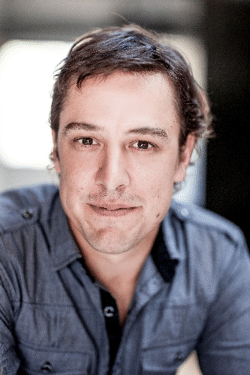 An accomplished writer, actor, and film producer, he has also been recognised as the Winner – NSW Triple J Raw Comedy Champion and received the Winner – Thank God You’re Here Trophy. In 2010 he published his autobiography, The Happiest Refugee. A talented cook and artist, he used his skills to develop television shows Anh Does Vietnam and Anh’s Brush with Fame. Anh Do’s ups and downs, trials and tribulations, difficulties and successes as a refugee over three decades makes for an incredible and amazing inspirational tale that has audiences gripped with emotion one minute and howling with laughter the next. The result is always a room transformed. From language difficulties to divorcing parents, from being broke to being bullied, from becoming a lawyer to becoming Comedian of the Year… Anh uses all his life’s experiences to entertain and inspire.